Virtual world and gaming startup Improbable has now inked a $50 million strategic investment from Chinese game developer NetEase with the company purchasing both existing and new shares in the 6 year old startup behind the SpatialOS cloud based gaming platform which has now doubled its valuation to $2 Billion from the $1 Billion it got after a $502 million round led by Softbank into the company May last year. The funding round represents a $50 million new equity investment along with a purchase of $50 million in already existing shares from the company's investors and employees. This makes a very strategic investment and partnership as NetEase would make use of Improbable's platform for the development of future video games as Improbable also gets a Chinese presence with this notable funding round. The partnership as stated by Improbable co-founder and CEO Herman Narula is very instrumental in taking the company's SpatialOS distributed computational platform to the Asian market. Improbable's platform which provides in-depth and intuitive tools for the development of gaming environments which go beyond the use of a single-server architecture has seen adoption by several startups and game developers making use of its platform to develop new titles which include Lazarus by Spilt Milk Studios, Rebel Horizons by Entrada Interactive, Chronicles of Elyria by Soulbound Studios and Seed by Klang Studios which raised $8.95 million just this month for the development of its title. NetEase's first games to be built on the SpatialOS platform is set to be announced sometime this year with more game announcements to also come after that. "This investment signals NetEase’s commitment to innovation in game-related technology, and its belief in the potential of SpatialOS to be the fundamental technology platform powering the next generation of online games, and connects Improbable with one of the world’s most successful developers and publishers of online games." quoting Improbable in a newly issued press release. 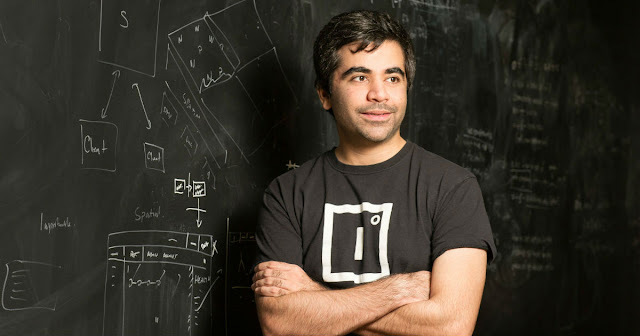 Improbable currently counts 300 employees with most based in its U.K. office and also spots a notable investor list which include Softbank, Andressen Horowitz, Horizons Ventures, Temasek Holdings, LocalGlobe and now NetEase.